Russian prosecutors have opened a criminal case against high-ranking officials suspected of poaching endangered animals. 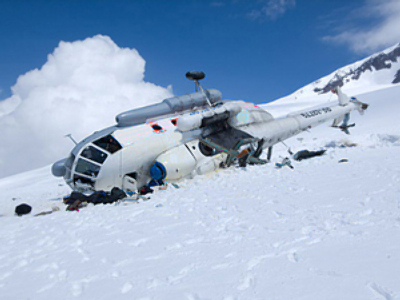 The case came to light when their helicopter crashed in the Altai Mountains in January. The remains of endangered wild mountain sheep – argali – were found amongst the wreckage. 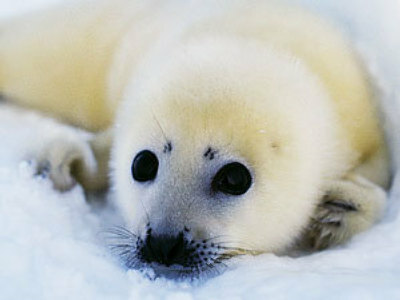 It’s alleged they were killed as a result of illegal hunting. Eleven high-ranking figures were onboard the Mi-171 helicopter at the time of the crash. Seven of them died, including the President’s plenipotentiary in the State Duma, Aleksandr Kosopkin. There’s speculation the chopper may have crashed while descending to pick up the carcass of a dead animal or to let one of the hunters take better aim. The Federal Service for Supervision of Nature Resources (Rosprirodnadzor) has demanded a thorough investigation into the incident. 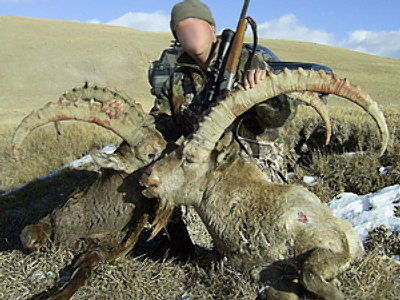 The watchdog said no one had applied for argali sheep hunting license because the animals are in the so-called Red Book, which lists Endangered Species. Now the crash survivors may face trial for poaching. 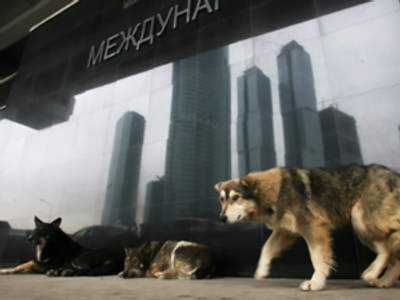 The maximum punishment is six months imprisonment and a fine of 300,000 roubles ($US 9,600). They may also be banned from taking up certain official posts for a term of up to three years. 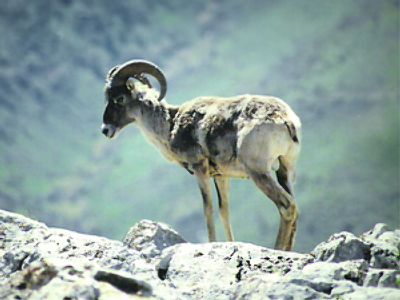 Argali sheep live at high altitudes – usually 3,000-5,000m above sea level – in mountains in Central and Southern Asia. 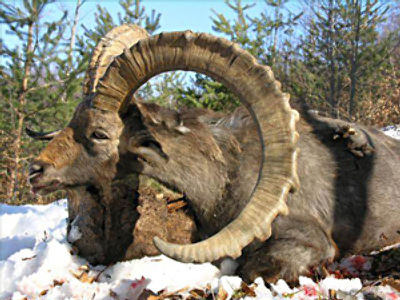 They are believed to be the largest of all wild sheep, growing up to two meters long, 1.2 meters high and weighing up to 180kg. The horns of a mature Argali male can weigh up to 20-22kg. These fantastic horns are highly valued by hunters as trophies. Rare sheep cause helicopter crash in Altay?